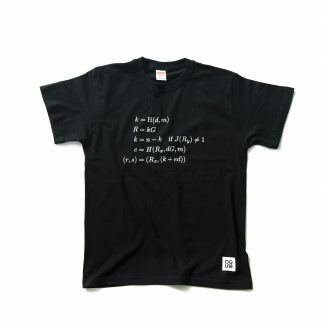 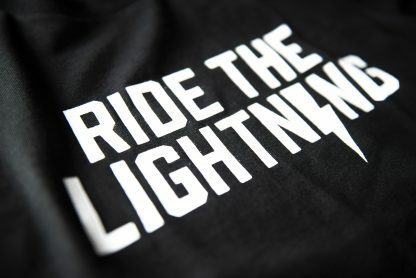 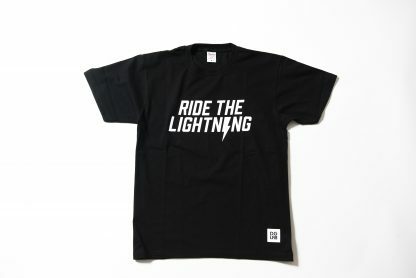 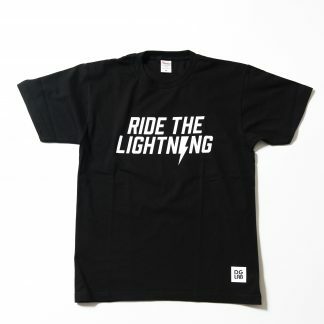 A soft T-Shirt with the printed words “Ride the Lightning”. 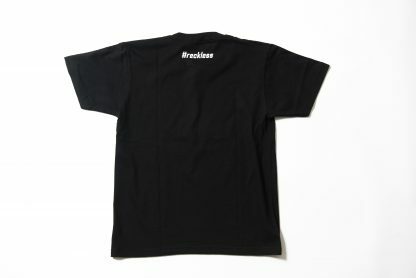 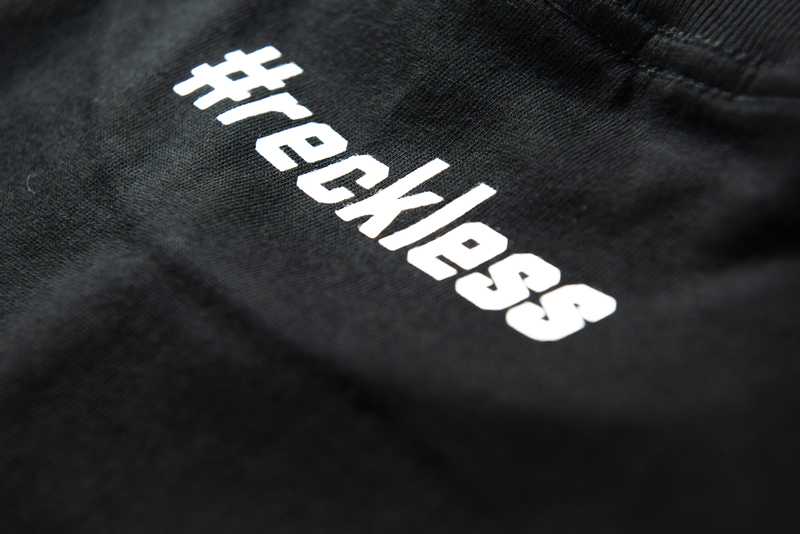 You too can be #reckless by purchasing this through a Lightning Payment! 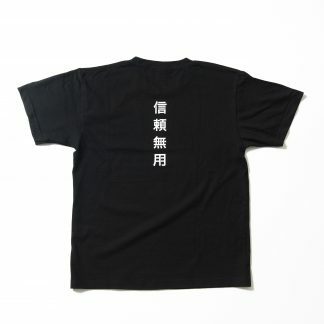 Although the products we are selling here are real, this store is for testing and demonstration purposes only. 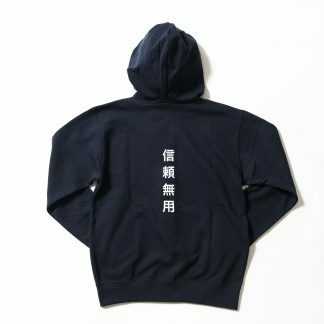 YOU MAY LOSE FUNDS!